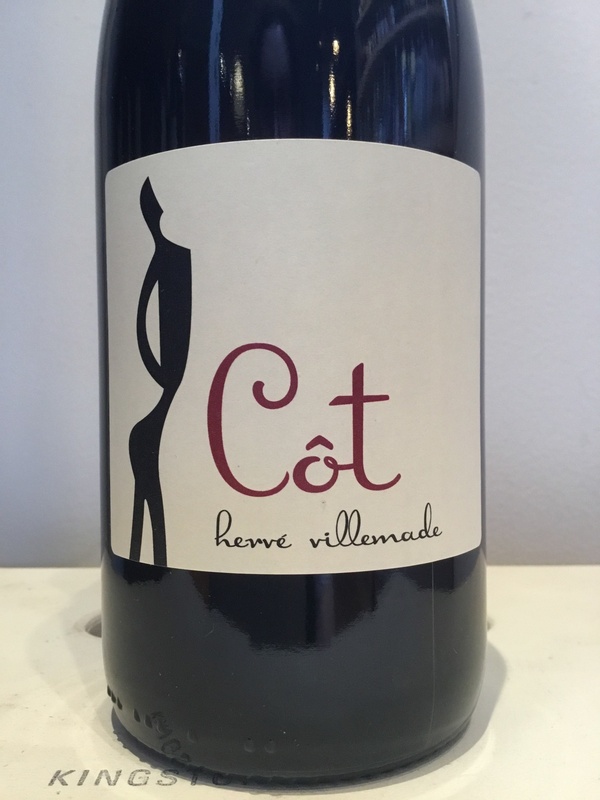 A medium-bodied, dark fruited and herbal red from a skilled natural winemaker. 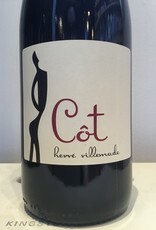 Côt is the name that Malbec goes by in the Loire Valley. Villemade farms grapes organically, and sources from other growers nearby doing the same. Delicious and a charming difference from all those inky Mendoza reds ubiquitous found.